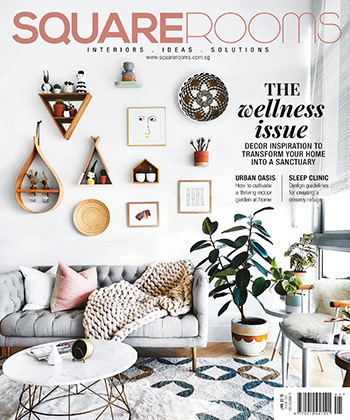 As apartment dwellers, we are always looking for ways to make full use of our limited spaces. 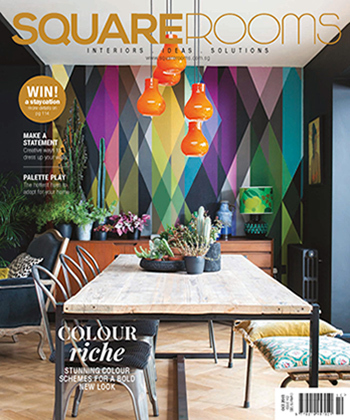 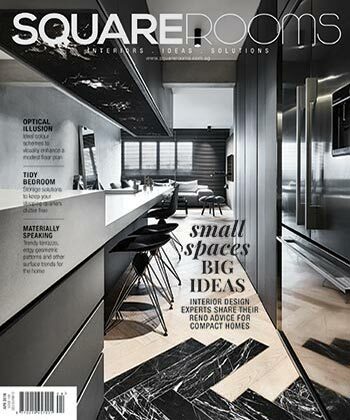 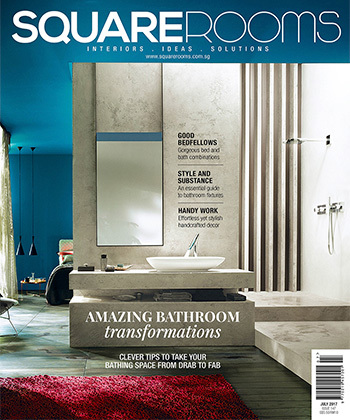 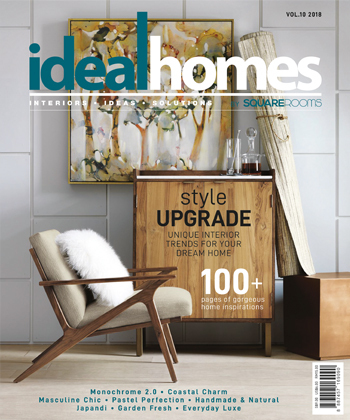 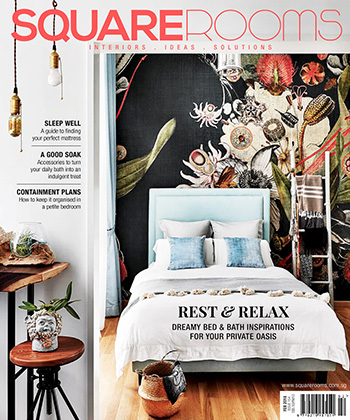 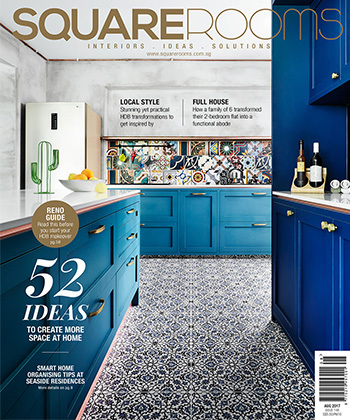 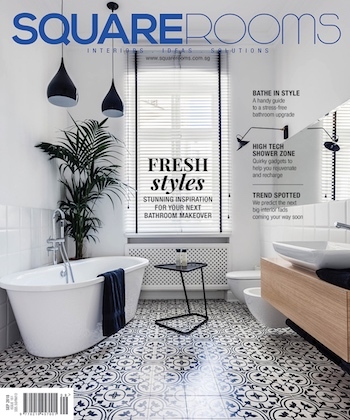 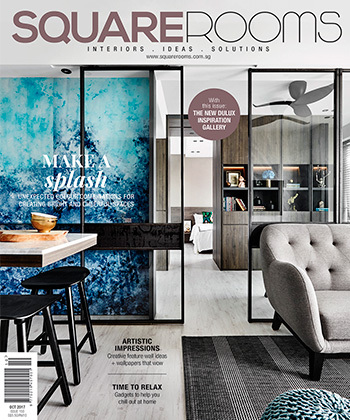 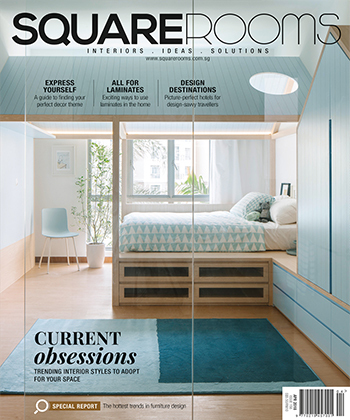 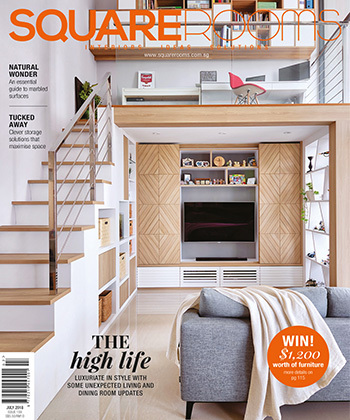 And this is why we are yet again shining the spotlight on small home solutions in the April issue of SquareRooms. 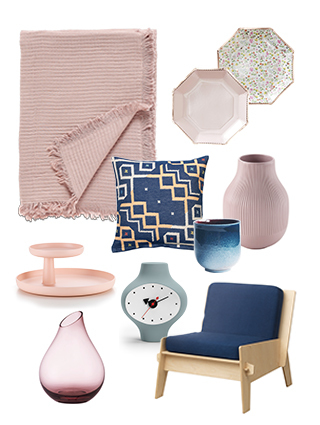 From colour schemes to visually enlarge your interiors to smart space planning tips straight from the experts, we have put together some practical ideas to help you keep your petite home organised and cosy. 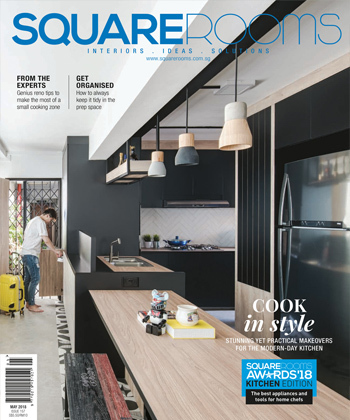 Grab your copy now! 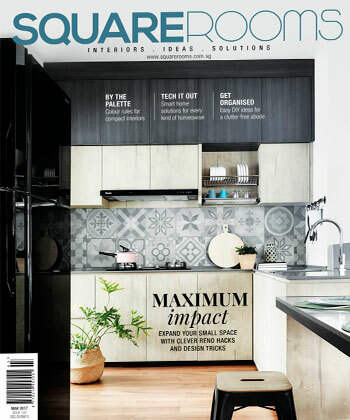 Key to Your Home is an essential renovation guide for first-time homeowners. 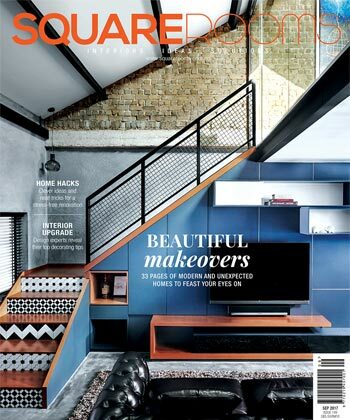 It takes them through revamps with comprehensive solutions on all areas of the home. 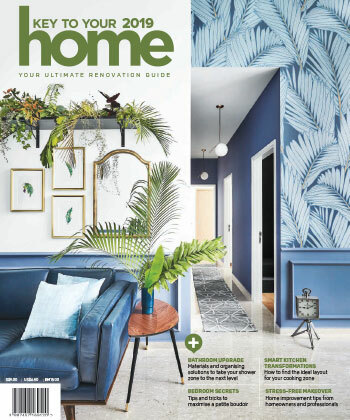 Also included is shopping and selection advice on home must-haves like furnishings, bedding, sanitary wares, electrical appliances and lots more. 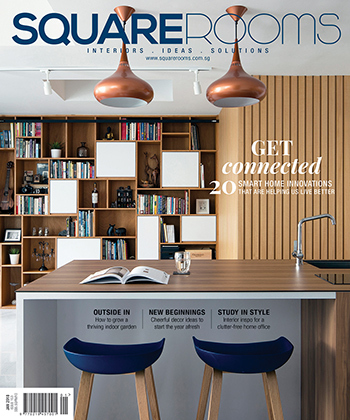 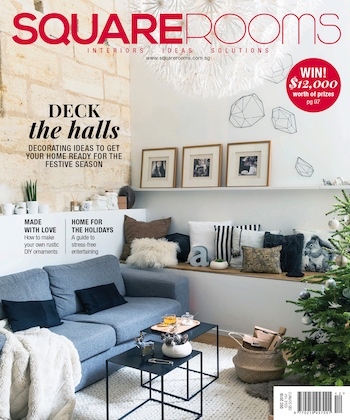 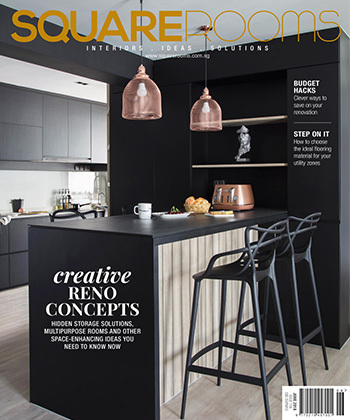 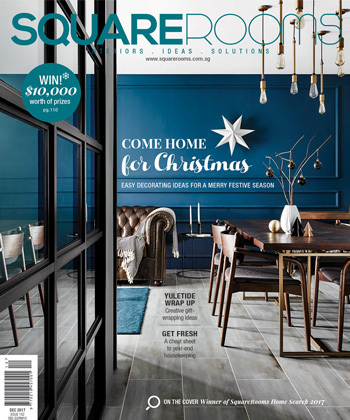 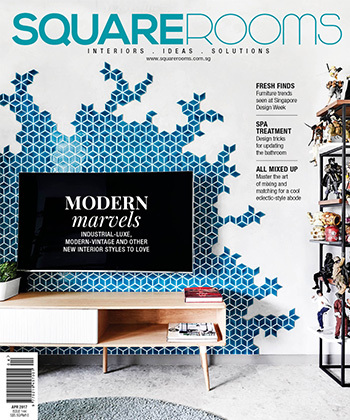 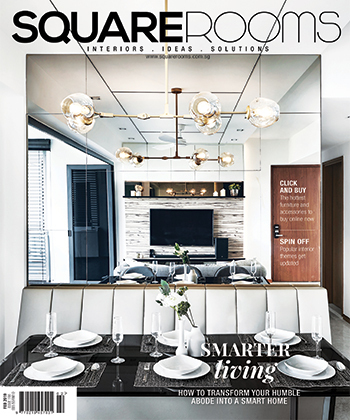 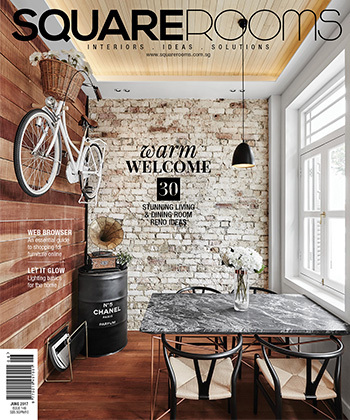 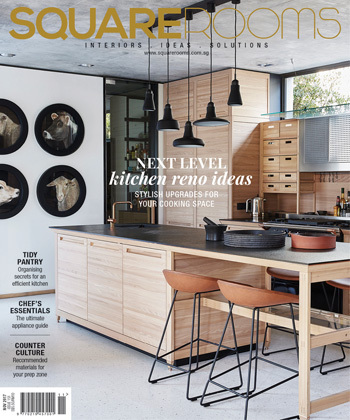 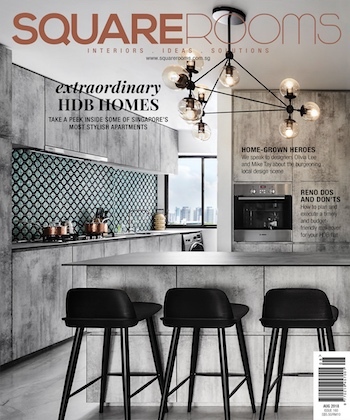 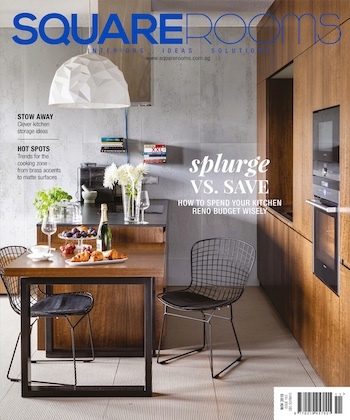 Subscribe and receive 12 FREE issues of the SquareRooms digital edition (worth $44). 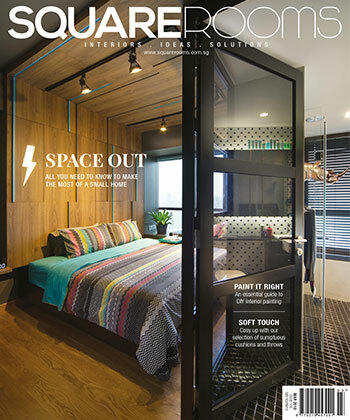 Now, you can access our content, interior and shopping ideas at your fingertips!